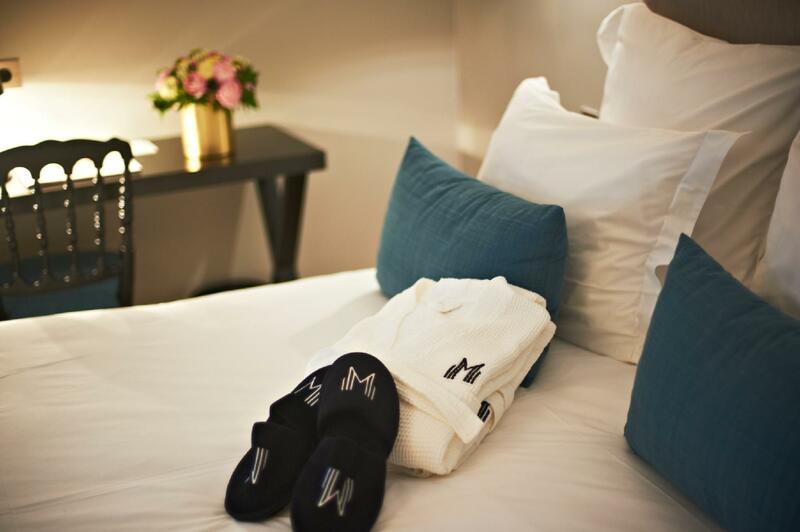 ﻿ Hotel Mathis Paris. JIMAT di Agoda.com! Ada soalan mengenai Hotel Mathis? Terletak di tengah-tengah 8th - Champs Elysees, Hotel Mathis merupakan tempat yang sesuai untuk meneroka Paris. Keseronokan pusat bandar hanya sejauh 1 km sahaja. Tidak kurang hebat adalah akses mudah hotel untuk ke pelbagai daya tarikan dan mercu tanda bandar, seperti Gagosian Gallery, Christie's Auction House, Muzium Palais de la Decouverte. Tetamu boleh memilih dari 23 bilik, semuanya yang akan memberikan suasana ketenangan dan keharmonian. Di samping itu, pihak hotel menawarkan aktiviti rekreasi untuk memastikan anda mempunyai perkara untuk dilakukan sepanjang penginapan anda. Nikmati perkhidmatan yang sukar ditandingi dan lokasi benar-benar berprestij di Hotel Mathis. Dedicated staff managed everything smoothly. Great location. Staff friendly. Cosy and feels like home. Would very much prefer if tea/coffee maker provided inside the room😄. 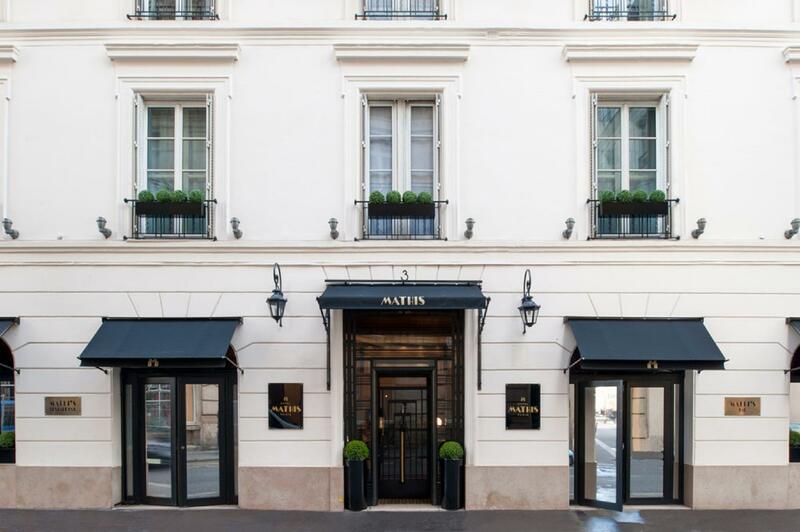 Location, location, location - just a few metres to the Champs Elysees and the heart of Paris. The staff were wonderful. 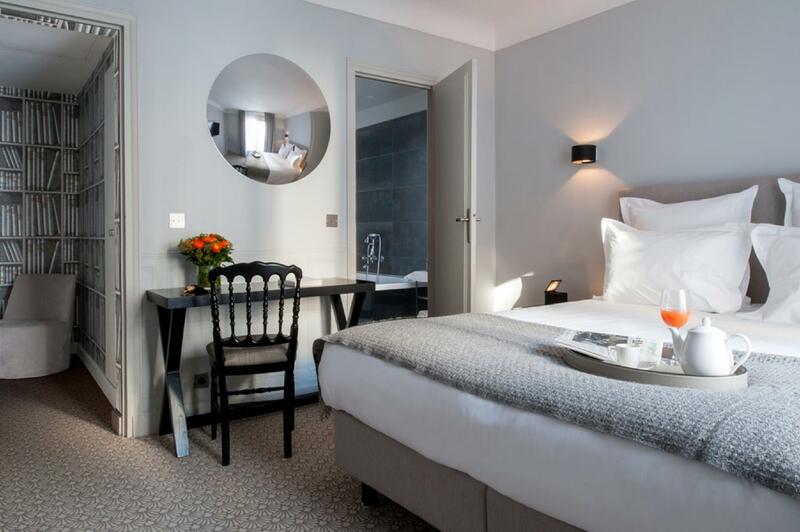 If you want to be within easy walking distance of Champs Elysees, Arc de Triomphe, Eiffel Tower, Notre Dame, the Louvre, the Seine etc etc etc, then Hotel Mathis may well be a place to consider. Love the staff service. Not recommend for family with children but good for couple or solo travelers. Mention in the booking if you need a shower room or you might get a bathtub. The location is excellent, and there are many restaurants within the vicinity. The area is quiet and safe, and the room is spacious and clean. The only complaint I have is the lack of a hot water flask for making my own tea/coffee in the room. I will definitely stay in this hotel for my next trip. Great location and nice place to sleep in. Superb room and great location. the staff is very friendly. The room that I booked fits for 3 person. Excellent room with more than enough facilities. Metro stations are of a walking distance. Very friendly staffs and helpful. great location, friendly staffs!! the room was great. but the lift is a bit small but not significant to affect our trip and enjoyment. many eating place around. i stayed at junior suite room it has a queen size bed and single bed. it was quite comfortable and cozy. the staff was very nice and friendly. highly recommended!! 5 minutes to walk to metro station. Many restaurants are around a hotel. Hotel staffs are nice and helpful. There is a good place for stay. Perfect location, very friendly staff, and a very cute/clean room...loved everything about it! 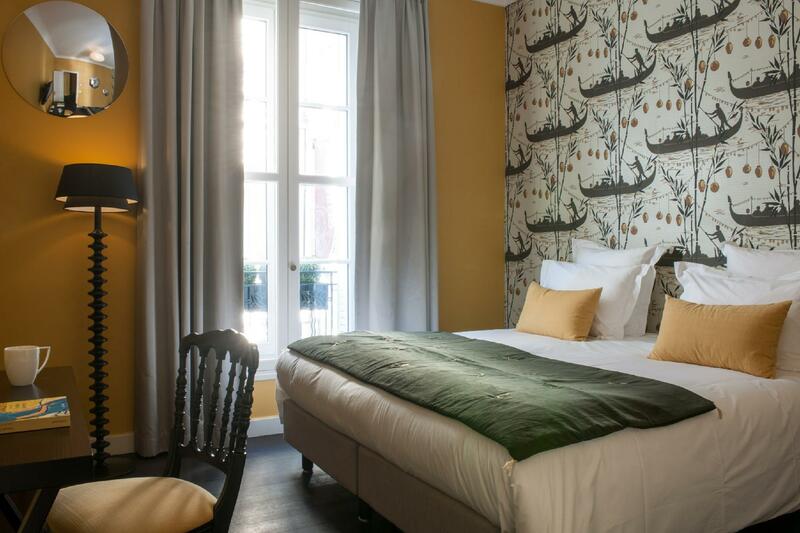 Enjoyable stay in nice and big room (junior suite), decorated to look like a library. The lift was small and ancient and abit scary at first but was a quaint touch to a historical building. Only problem was the shower area had no curtain so showering made the floor very wet. Location wise - this was excellent and within walking distance to all the luxury boutiques. Hotel located at very good location, very short walk to shops and attractions.